The 757 is Boeing’s largest single-aisle aircraft, designed alongside the 767 and launched into service with British Airways and Eastern Air Lines in 1999. 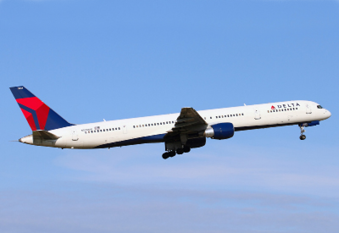 The 757-300 is certified to carry 295 passengers over a maximum range of 3,395 nautical miles and is almost eight metres longer than the -200. Whilst in excess of 900 -200 aircraft were produced, only 55 -300s were manufactured, with all still currently in service. 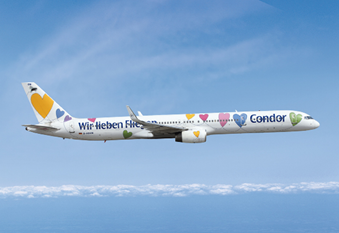 Primary operators of the 757-300 include Condor and Delta Air Lines.